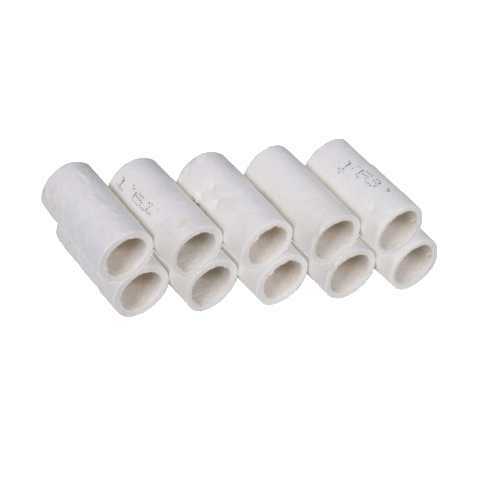 TPI A796-F paper filter elements are essential to reduce the possibility of dirt or other foreign matter entering the TPI flue gas analyser and causing premature failure of sensitive and expensive components such as the pump and gas sensors. Regular replacement of the TPI A796-F filter element ensures that the TPI flue gas analyser is operating correctly and efficiently. 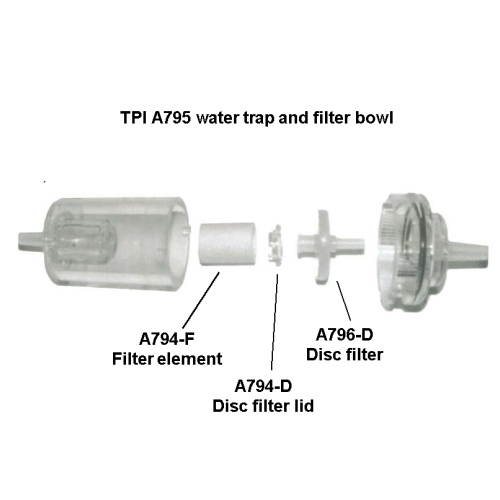 Note: The latest A796 water traps are fitted with the 32mm long filter. Some earlier models were fitted with the 22mm long filter (A794-F). Please check before ordering.